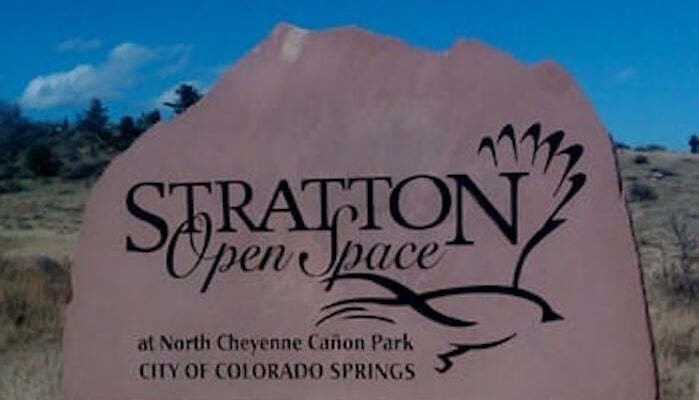 Crew members at The Runner’s Roost say Stratton Open Space is one of the most underrated running destinations in Colorado Springs. This city park sits at the foot of Cheyenne Canyon, just above Cheyenne Mountain High School. The trails are mild and well maintained, with lovely mountain views, and a couple of bodies of water. The trails are a bit of a labyrinth, but there’s a good map at the park entrance. Most runners like “The Chutes,” which starts out with a challenging uphill then transforms into a nice downhill gallop on the return. Another good option is the gentler Upper Meadows Loop, 1.7 miles. Bring an extra layer — these mountain trails tend to be a little colder than the rest of town.